As a Business Advisor and Organisational Development specialist, I support business owners and leaders in making robust decisions to drive their business towards the desired outcomes. My background in accounting, consulting experience in strategic human resources and change management, and experience as a business owner, have provided me with a deep commercial insight and opportunities to contribute positively to businesses navigating change. I strongly believe that effective communication and engagement is critical to any successful change program, providing clarity of expectations to all stakeholders. Drawing on my Director experience, I regularly facilitate board and executive strategy development processes, guiding the thinking through the stages of concept, formation, challenge, execution, and review. As a Graduate of the Australian Institute of Company Directors (GAICD) and a Certified Chair of the Advisory Board Centre, the expertise I provide includes Board readiness assessment and establishment, plus ongoing Board management and Chair services. 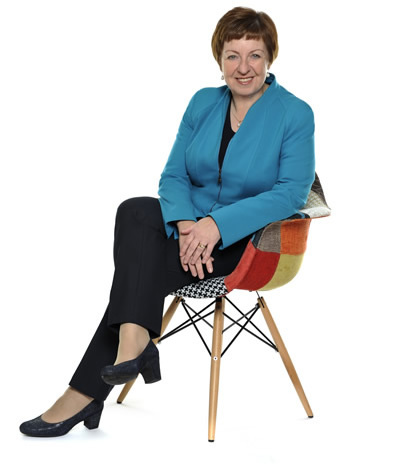 Congruent with my personal values, I have built a reputation as a strategic thinker and am recognised for my ability to ‘challenge the status quo’, asking the sometimes difficult questions and facilitating rigorous discussions to deliver improved outcomes.